gay characters. But I think it can easily work the other way. All you have to do is turned to such actors as Montgomery Clift, James Dean, Sir Ian McKellen, Anthony Perkins and Sir John Gielgud. These actors have proven time and time again that your personal lifestyle doesn’t have to affect your ability to “act” or “play a role.” It is not about your personal life, it is about your ability to act and play a role – to step outside of yourself and into the role of another character. But I think this questions points to a much larger issue that has not been addressed. I don’t think it’s about gay playing straight. I think it’s about our perception on exactly what “gay” is. 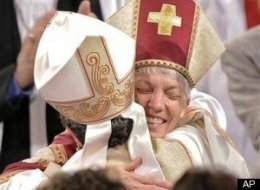 The straight community for decades has always looked at gay and lesbian people through a very narrow lens. If you are a male, then you are probably a cross dressing, flaming, flamboyant guy. If you are a woman, you are butch or overly manly. So if perceptions govern reality, then your perception of gay and lesbian people directly translate to your opinion of them on-screen. 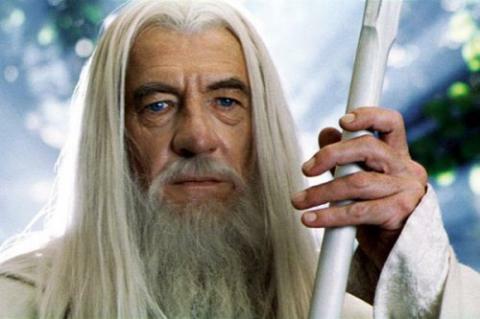 Sir Ian McKellen in LOTR - swishy he is not!! If your perception of gay men is swishy – then that is what you will see when they are acting no matter what they do. How they walk, how they talk, how they laugh will directly tie into your “swishy” image of gay men. If you believe all gay men are hair dressers and flight attendants – then if you see a gay actor playing some macho FBI agent – your perceptions and stereotypes of what gay represents will get in the way of seeing the actor for the role he is in – “playing a FBI agent.” If your perception of a lesbian is a car mechanic or woman with more balls than you will ever have – then that is what you will assume all lesbians are (lipstick lesbians be damned). This is the mistake, in my opinion, Setoodeh is making in his article. He is a gay man caught up in the same stereotypes and perceptions that constantly keep LGBT folks from getting their fair share of the American pie. As a country, we now accept that black actors can play Presidents of the US or heads of companies. We now accept that women can lead police agencies or play roles of power-hungry business leaders. If we have gotten past those stereotypes, we can get pass the ones of gay playing straight. 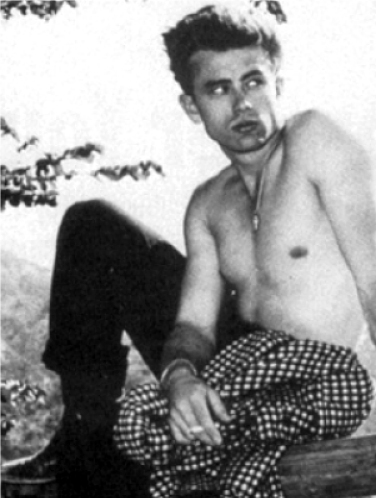 It use to be a time when gay actors were scarred to come out as they felt it would destroy their career. Now gay actors have to worry about if they come out, they will be typecast into gay only roles. How’s that for a double standard…..
Greetings from your friends at The Click Click Expose Gay Podcast Network. We are a network of different podcast shows produced by Click Click Expose (Gay Entertainment Media) with contributions from our friends, supporters and content producers. 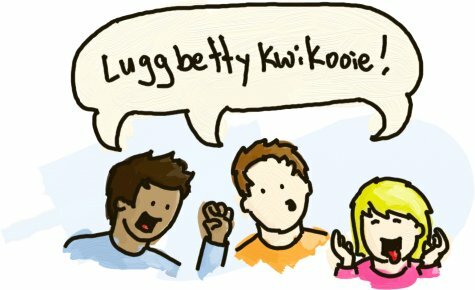 We want to welcome our newest show to the podcast network – This Show Is So Gay with Ken and Becca from Vermont. They are a news, interview, music and talk podcast show done live on WVEW 107.7 FM in Brattleboro, VT. Welcome to the network!! Also, the Pageant Soup Podcast show has also returned with new host Mr. Black America 2010 Xavier Cole as he talks about the world of gay male pageantry. Whether its a music show, love show, news or entertainment – we have something for everyone. We invite you to come check it out and be apart of our community. Don’t forget to check out Planet “Q” TV – it’s our very own all gay video sharing website with more than 1,100 videos from all over the world in support of our community. Check it out and upload your video today!! Watch your favorite video by clicking here!! 1. This Show Is So Gay – Episode May 19, 2010 – Fashion Designer, swimmer & model Jack Mackenroth. 2. DJ House Music Show (#40) – Fire Sessions 2 House Mix – Part 1 – from DJ L Calderin. 3. Queer History Fact (#106) – The Lambda symbol. 4. REBROADCAST – Generation Q Radio – Episode #9 – Gender Identity and Transgendered Roles. 5. Gay News Week in Review – Week Ending May 16, 2010.
to learn more about our shows, to be apart of our network or listen to any of our previous shows. Daniel Radcliffe says he’s not…….gay? aww…you got to love Hollywood rumors. If there is one thing in Hollywood that is sure to sell newspapers, create internet sensation and be the topic of conversation around the water cooler – is if a certain actor or actress is gay or not. Harry Potter fans have been in a tizzy (well maybe not all of the fans – just the gays ones) over whether the actor is gay or not. His participation in the Trevor Project ads in early 2010 gave gay fans hope that the popular actor was actually one of us. Alas, according to Radcliffe, is not true. In an interview he had with MTV news as he was working on the Trevor Project, he categorically denied being gay. “If people want to say that, they can,” he […Daniel Radcliffe…] said. “But I’m not. I’m straight.” He is passionate about the Trevor Project and its goals for all LGBT yourth. The Trevor Project is a nonprofit organization that offers suicide prevention services to lesbian, gay, bisexual and transgender youth and Daniel Radcliffe has spoken passionately about the importance of helping these at-risk kids and removing the stigma of coming out. The 20 year old actor has never shied away from the rumors of him being gay and feels it would not have hurt his career in anyway – but alas he says no to the whole gay thing. One can only hope!! But kudos to Radcliffe for being a positive face in the gay and lesbian community – that is why he will always have our continued support. Copperfield, portraying the title character as a young boy. 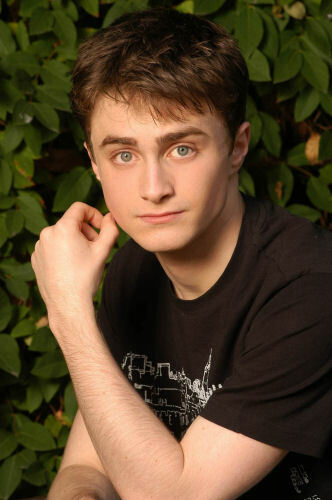 Radcliffe auditioned for Harry Potter in 2000 and appeared in his first Harry Potter film in 2001. J.K. Rowling approved of Radcliffe’s portrayal calling him the best choice to play Harry Potter. 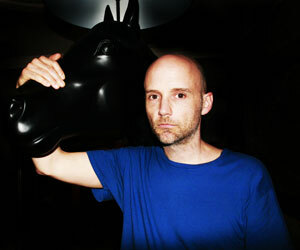 He has made 6 Harry Potter films with the last two coming out in 2010 and 2011. May greetings from your friends at The Click Click Expose Gay Podcast Network. We are a network of different podcast shows produced by Click Click Expose (Gay Entertainment Media) with contributions from our friends, supporters and content producers. 1. 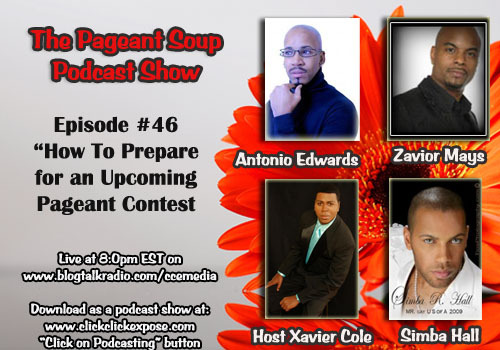 Pageant Soup Podcast Show (#47) – Interviewing Tips with guest Rocky Graziano & R’Darius Black. 2. DJ House Music Show (#39) – This week’s music show – Fire Sessions 1 House Mix – Part 2 – from DJ L Calderin. 3. Queer History Fact (#105) – Roman Emperor Hadrian and his lover? 7. This Show Is So Gay – Episode April 7, 2010 – Music Artist Amy Ray of the Indigo Girls – 75th Anniversary Show!! Pageant owner Alexus D’Marco Braxton just held here first ever 2010 Miss International Closet Ball Pageant (a prelim to the Miss International Newcomer Pageant to be held in Jackson, MS this June). It was a small and quaint gathering at the Quality Inn Sawgrass Conference Center as Taniyah Dior Dupree was the winner of the pageant. Congratulations to Taniyah for winning the pageant. This pageant also was billed as a double crowning with the 2nd runner up being named the Miss Black International pageant winner. 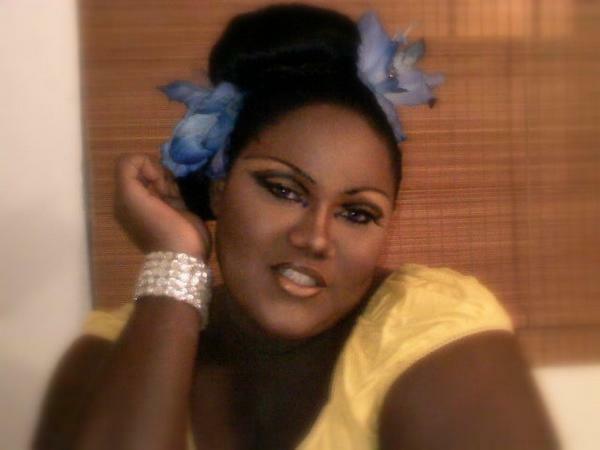 That winner was Malaysia Foxx. Congratulations to both ladies as they won this year’s pageant. Interested in seeing what the contest was about. Purchase the DVD from www.clickclickexpose.com. To all you pageant fans who enjoy female impersonation and male lead entertainment – the Pageant Soup Podcast Show is making its return to the Click Click Expose Gay Podcast Network today with Episode #46 – How to prepare for an upcoming pageant contest. As you can see from the picture, we have some awesome guest which include National Title Holders Simba R. Hall, Zavior Mays, Antonio Edwards and our host Mr. Black America for the 2010 season Xavier Cole. To listen to the show live as its happening, go to: www.blogtalkradio.com/ccemedia and follow the prompts to listen to the show. Can’t make the live show. NO PROBLEM. You can subscribe via iTunes to the Click Click Expose Gay Podcast Network and have the show downloaded to you every month. To subscribe, click here. Or you can visit our website at: www.clickclickexpose.com and click on the button that says “podcasting” to subscribe or to just listen to any of the shows on the CCE gay podcast network. We are exciting about re-launching the Pageant Soup Podcast Show and we hope you will tune and listen. As always, we invite your questions, comments and suggestions and thank you for your continued support. April greetings from your friends at The Click Click Expose Gay Podcast Network. We are a network of different podcast shows produced by Click Click Expose (Gay Entertainment Media) with contributions from our friends, supporters and content producers. We want to welcome our newest show to the podcast network – This Show Is So Gay with Ken and Becca from Vermont. They are a news, interview, music and talk podcast show done live on WVEW 107.7 FM in Brattleboro, VT. Welcome to the network!! Whether its a music show, love show, news or entertainment – we have something for everyone. We invite you to come check it out and be apart of our community. The Pageant Soup Podcast show returns on April 8th with new host Xavier Cole as he talks about the world of gay male pageantry. Look for the return of Pageant Soup next week. 1. Gay News Week In Review – National and International news for week ending April 4, 2010. 2. DJ House Music Show – This week’s music show – Fire Sessions 1 House Mix – Part 1 – from DJ L Calderin. 3. Queer History Fact #104 – gay greek writing in AD160″. If you are a fan of gay pageantry, then you know there are many different facets of pageantry that exist in the gay and lesbian community. And with the exceptions of balls, we have filmed just about every form of pageantry. 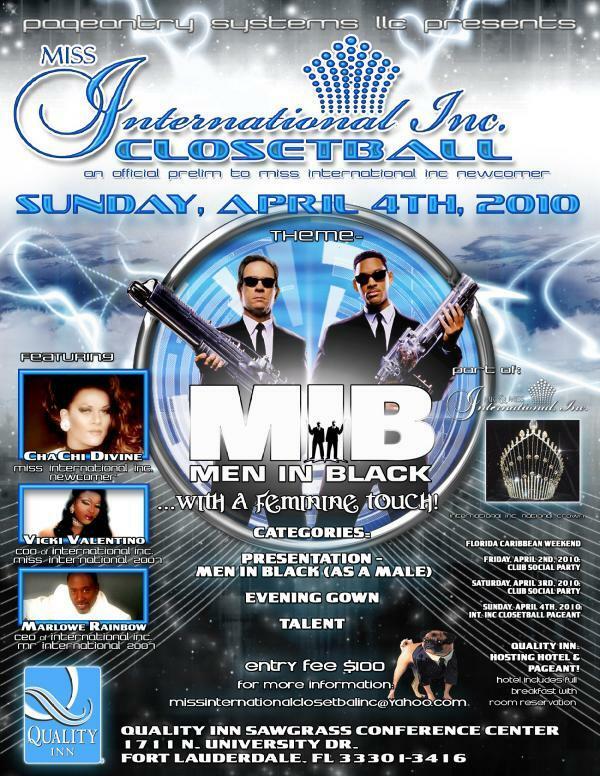 This Easter Sunday, we head to the Quality Inn Sawgrass Conference Center in Ft. Lauderdale for the 1st annual Miss International Closet Ball (a prelim of the Mr. and Miss International Inc Pageantry System). What makes Closet Balls so unique and different? In one word – transformations. If you have never seen a closet ball pageant, you are in for a treat. The presentation category is the first judged category and the contestants come out as guys – giving us masculinity in all its form. After an hour recess where we get to watch some great entertainment, the guys come back to the stage “transformed” as beautiful ladies competing in the talent category and sportswear or evening gown competition. It is amazing to watch the transformations and the OMG looks from new people in the crowd as the masculine boy who came out on stage has now transformed to a gorgeous lady. After five years and armed with a wealth of knowledge on how to run a pageant, she headed back to Nassau to share her knowledge of pageantry in a city and country that frowns on female impersonation and male lead. Alexus would not be deterred as she sought out to change the mindset of Bahamian entertainers to how the USA girls compete. From how to pad your clothes to simple stuff like using stones on your outfit, the re-molding of the Bahamian mindset paid off giving the Bahama girls a fair chance of competing against USA girls. CLOSET BALLS ARE BIG IN FLORIDA – a chance for would be stars and newcomers to test their ability to compete – so here is your chance to get involved with a preliminary pageant to a national system looking to make a major mark in the world of gay pageantry. Special guest include Miss International Inc, Newcomer Cha Chi Divine, Miss International 2007 and COO Vicki Valentino and Mr. International 2007 and CEO Marlowe Rainbow. For more information on the pageant, email Alexus at: trequain@hotmail.com. The winner of the Miss International Closet ball pageant will also be double crowned as Miss Black International. Click Click Expose is proud to be actively involved in the Mr. and Miss International Inc pageantry system and its prelims. We will once again be providing the DJ services and video filming for another prelim. Look for DVD information on our website in the days to come. It should be a fun and exciting pageant. Make sure you come by and say hi to me and Adrian. Enjoy!! The Pageantry Systems International Organization, producers of the MISS INTERNATIONAL INC CLOSET BALL ®, MR AND MISS MBI INTERNATIONAL ® MISS CARIBBEAN INTERNATIONAL® MR& MISS NEWFACE® MR & MISS FLORIDA GOLD ® ALL NATIONAL SYSTEMS competitions, is an international company that advances and supports today’s alterative lifestyle women and men . These women and men are savvy, goal-oriented and aware of the art of entertainment. The contestants who become part of the PAGEANTRY SYSTEM INTERNATIONAL Organization display those characteristics in their everyday lives, both as individuals who participate in the competitions to advance their careers, personal and humanitarian goals, and as women and men who seek to improve the art of entertainment through pageantry. The Pageantry Systems International Organization will be long a national and international tradition, we are redefined with new ownership, leadership and vision for the world of the 21st century. March greetings from your friends at The Click Click Expose Gay Podcast Network. We are a network of different podcast shows produced by Click Click Expose (Gay Entertainment Media) with contributions from our friends, supporters and content producers. Whether its a music show, love show, news or entertainment – we have something for everyone. We invite you to come check it out and be apart of our community. A new podcast show on gay male pageantry will be coming soon in April! 1. Gay News Week In Review – National and International news for week ending March 21, 2010. 2. DJ House Music Show – This week’s music show – Funk Steps House Mix – Part 2 – from DJ Louie B. 3. Queer History Fact #103 – Controversial book “The Well of Loneliness”. 4. Passion Hits – Episode #11 – March 8 – Part 2. – Love and dedication show dedicated to the one you love. 5. Passion Hits – Episode #11 – March 8 – Part 1. – Love and dedication show dedicated to the one you love.